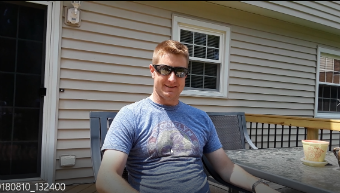 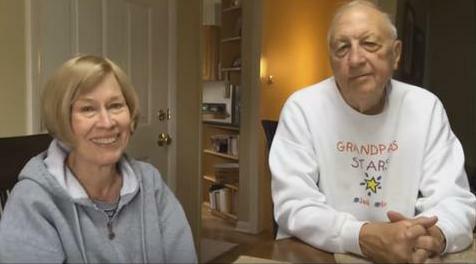 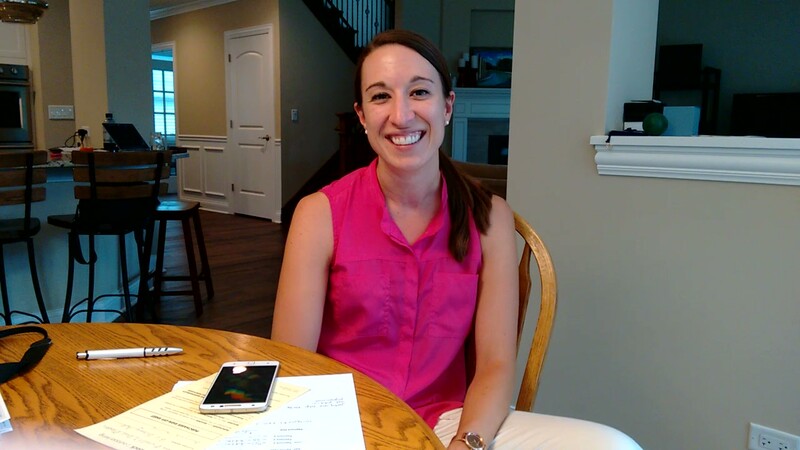 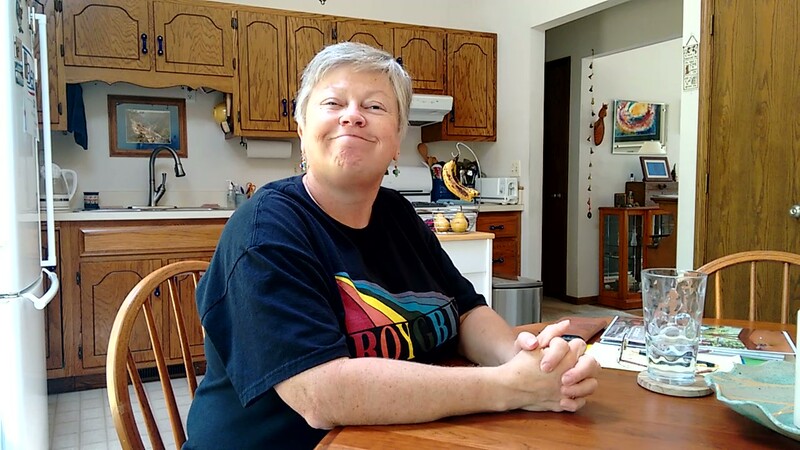 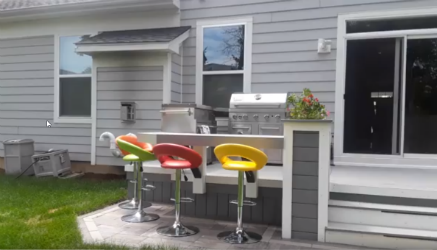 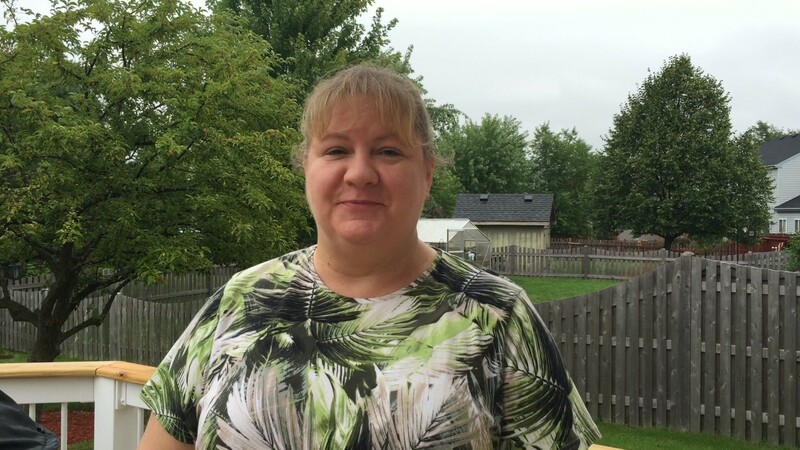 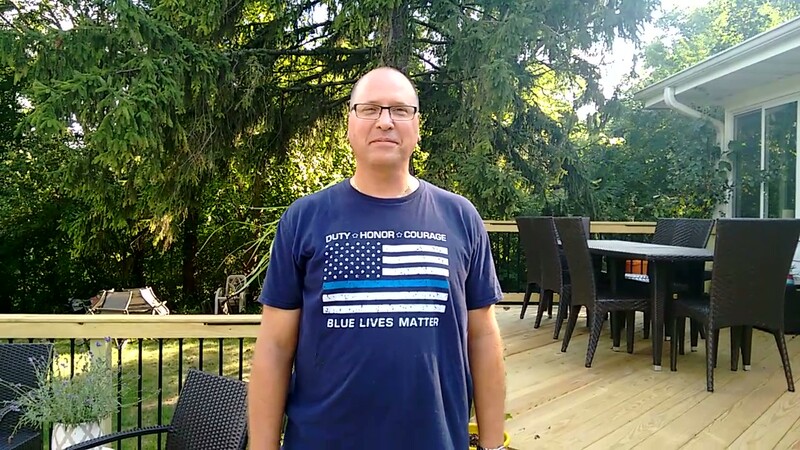 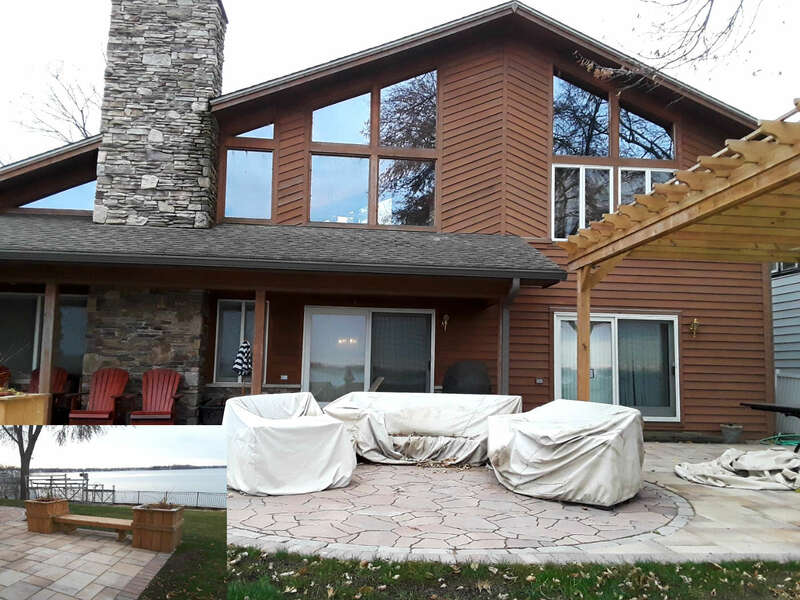 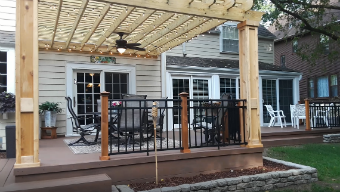 Archadeck Testimonials: Happy Homeowners Enjoy their New Outdoor Living Space! 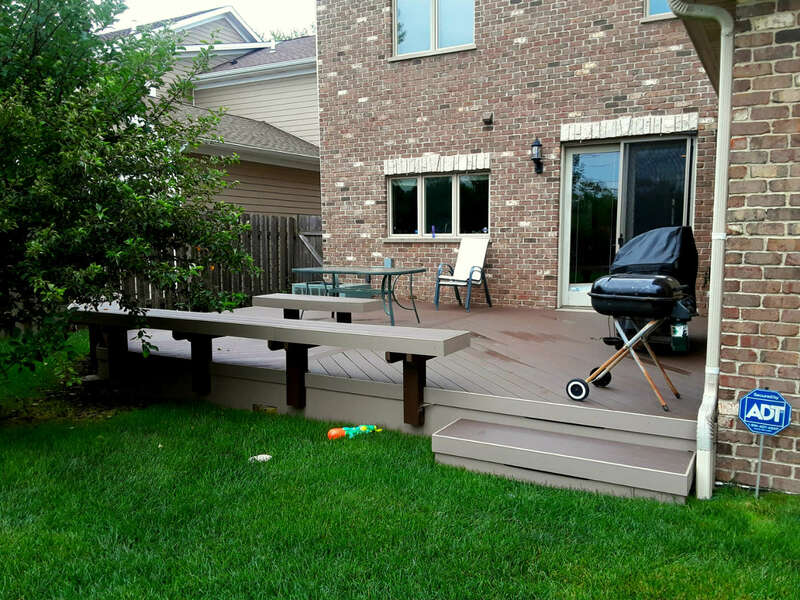 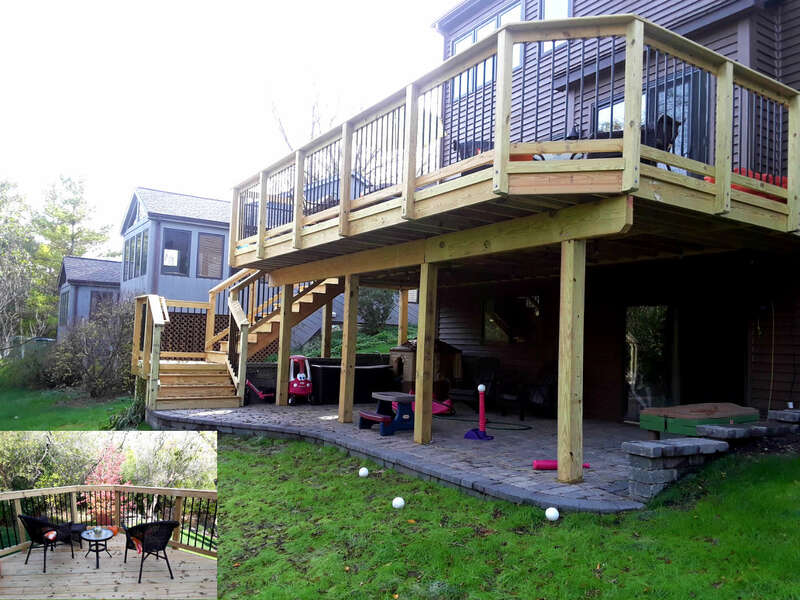 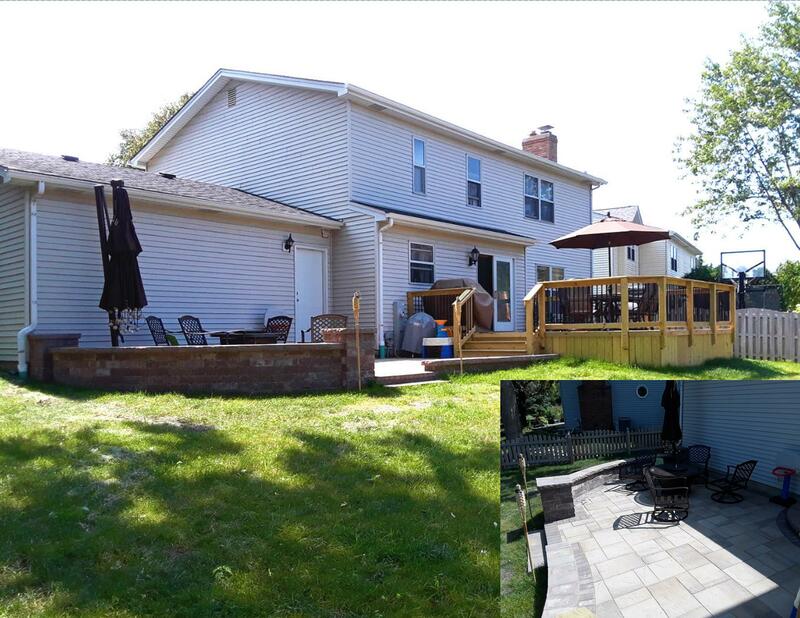 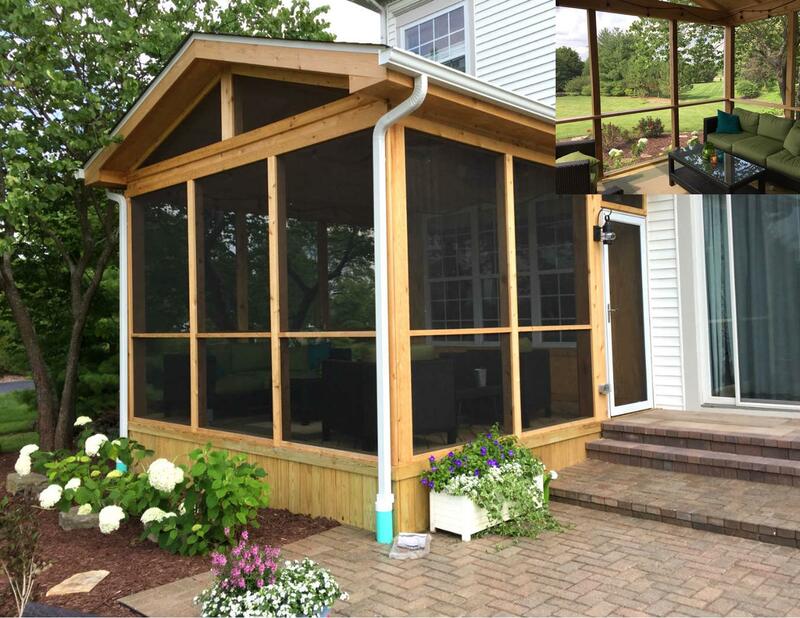 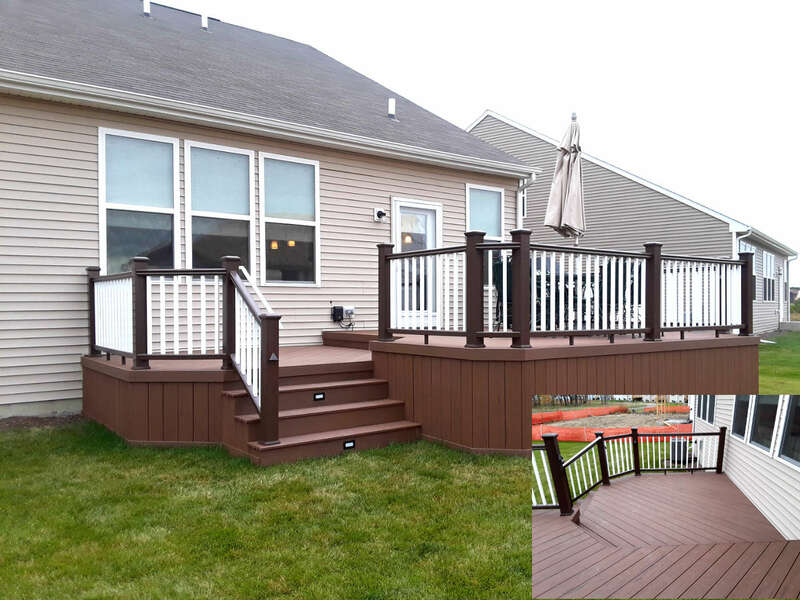 Archadeck Testimonial: Clients love their new deck, patio, and screen room! 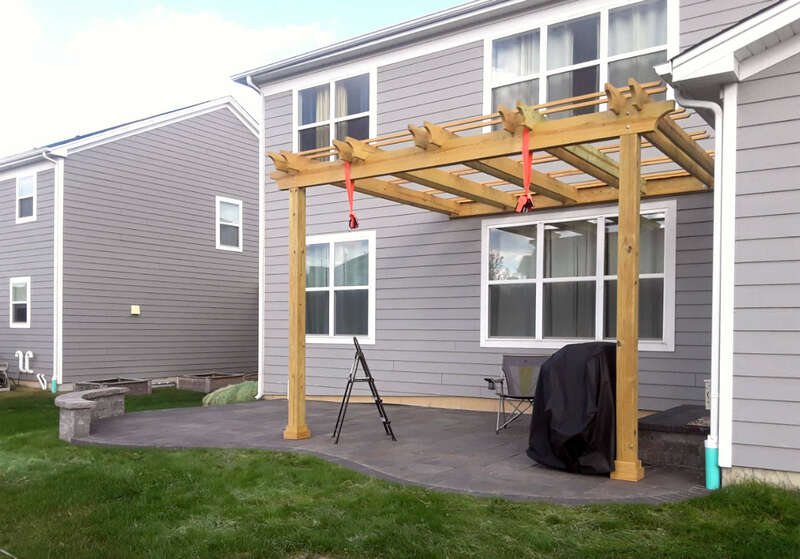 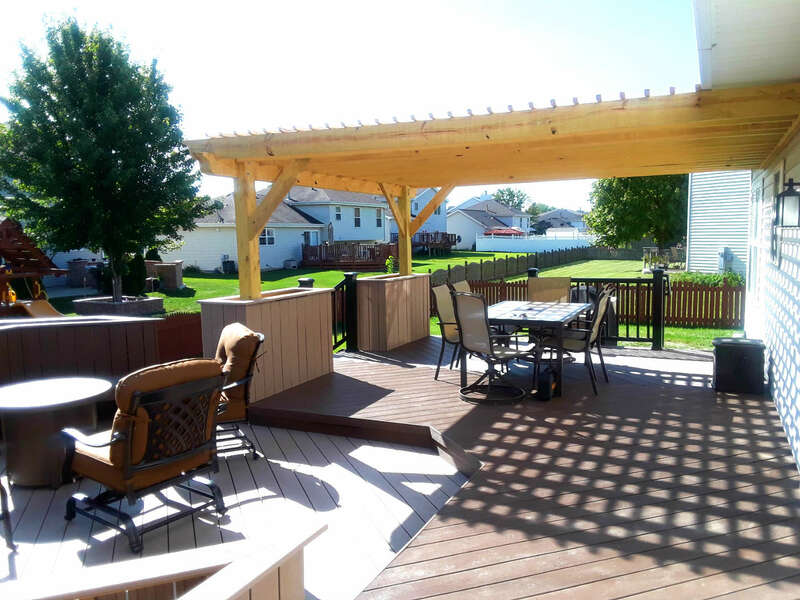 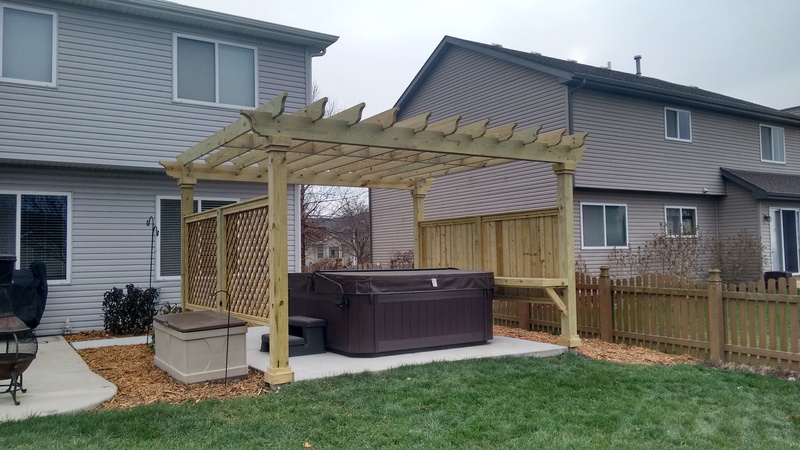 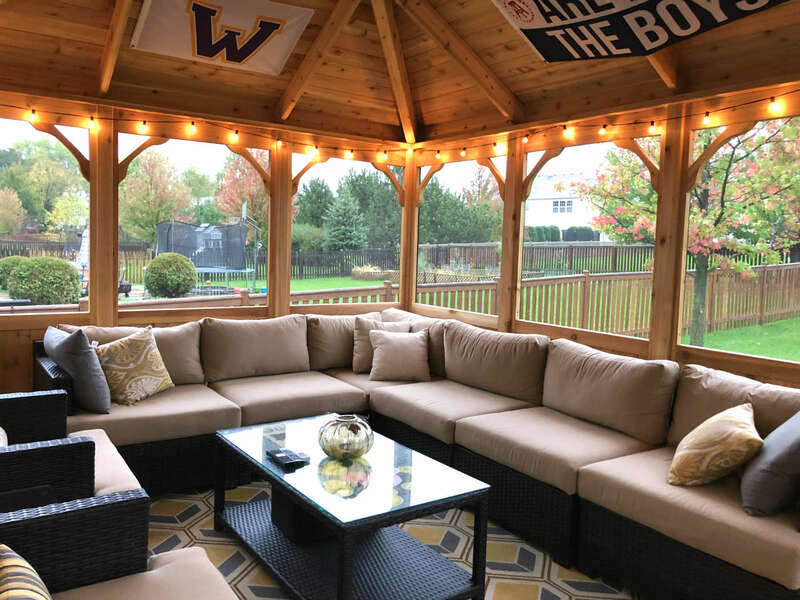 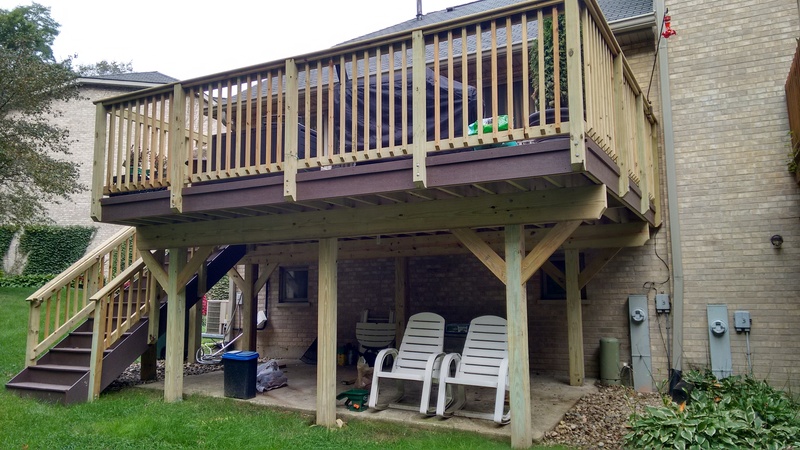 Archadeck Testimonial: Beautiful Pergola and Patio = Happy Client! 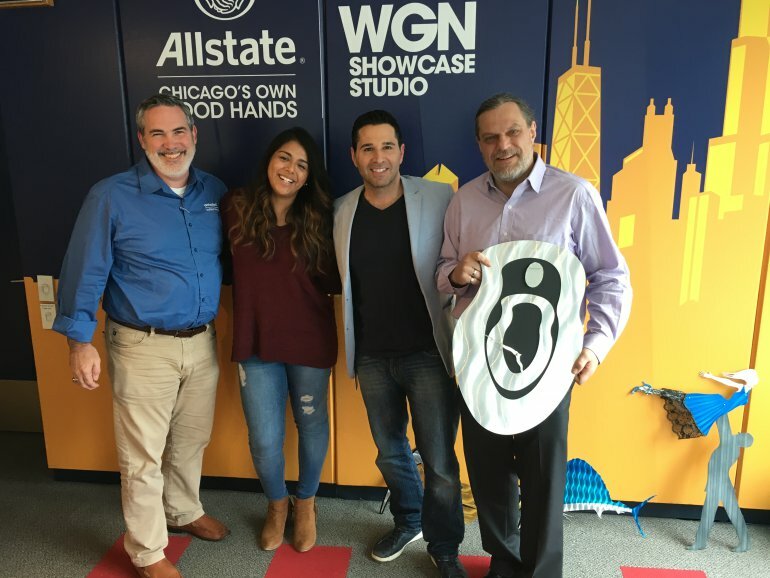 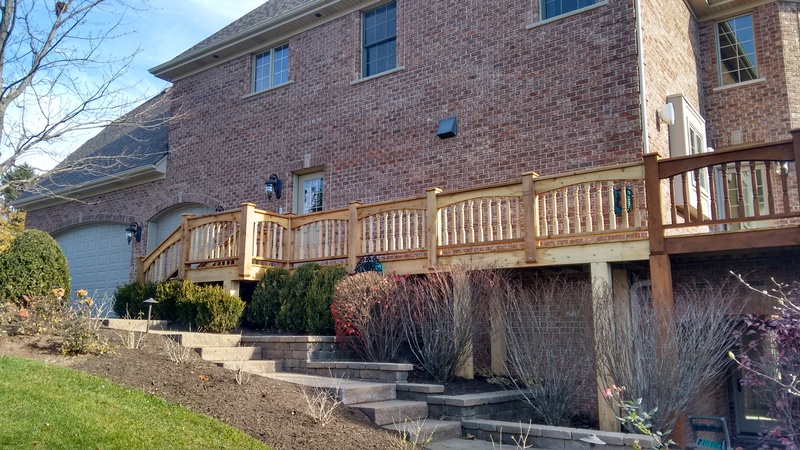 Client Testimonial from Lisle, IL. 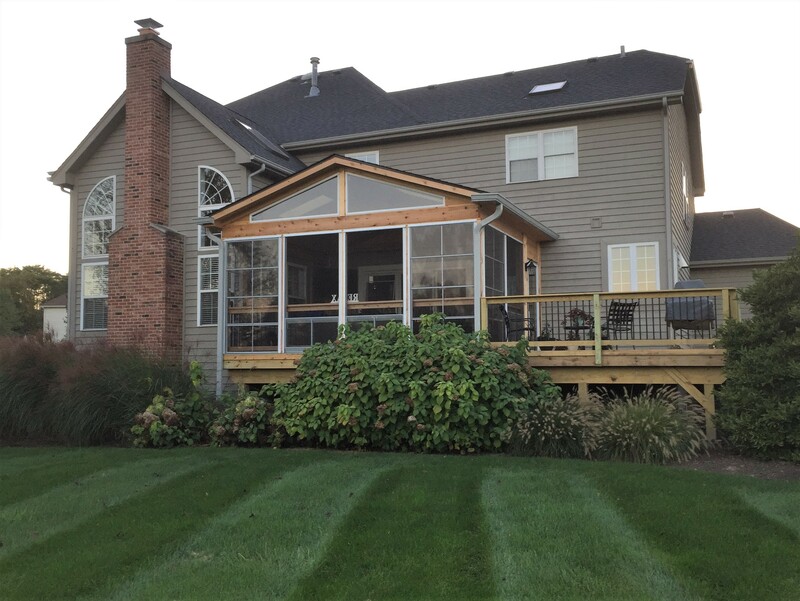 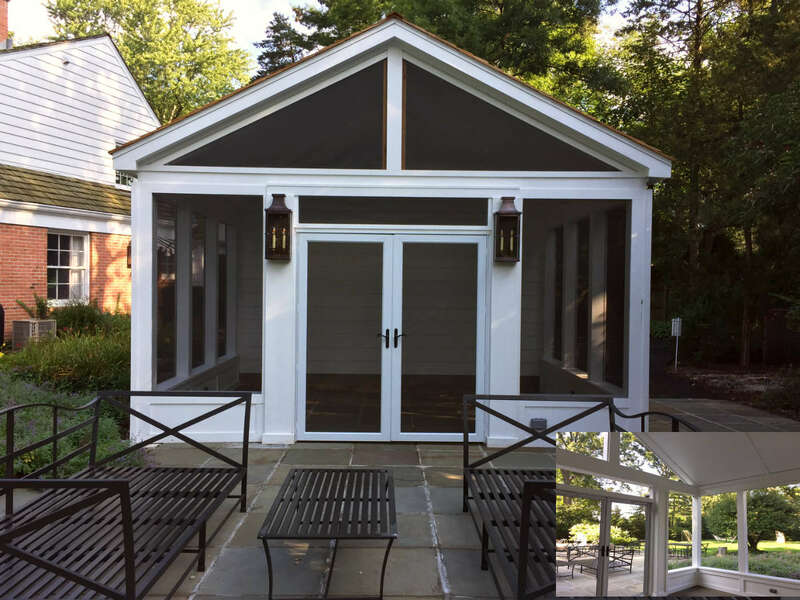 Check out this Screened Porch & Patio project we completed in Cary, IL.The dog door works great! 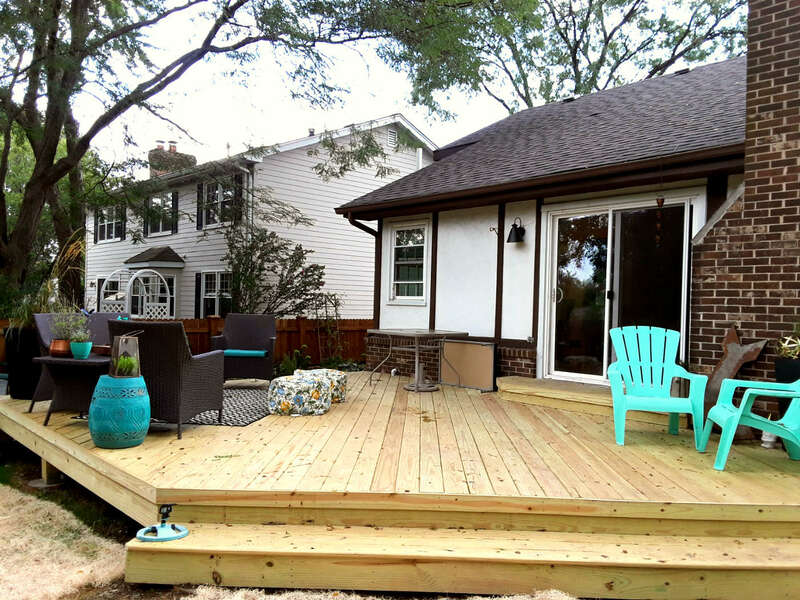 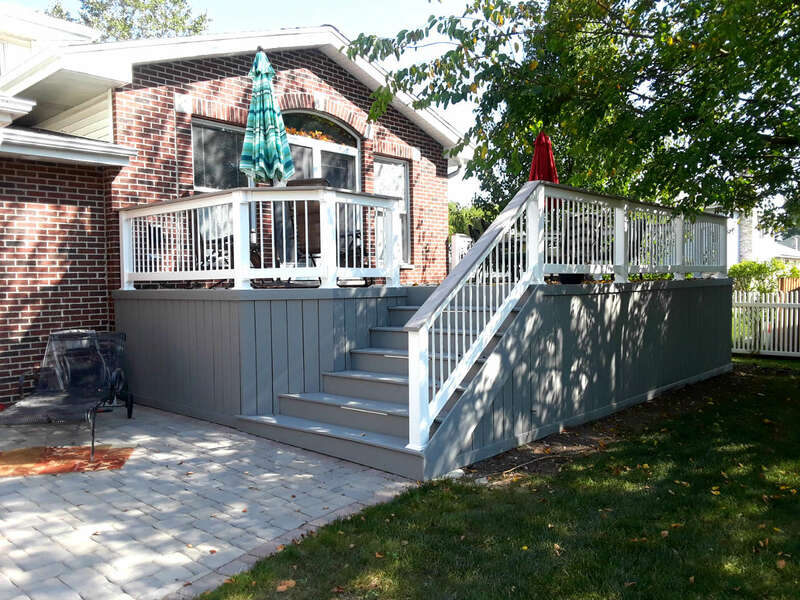 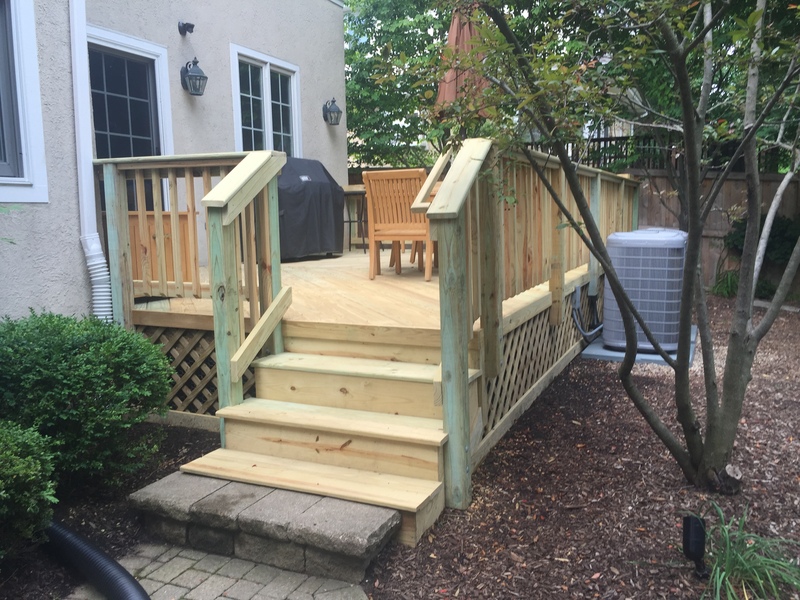 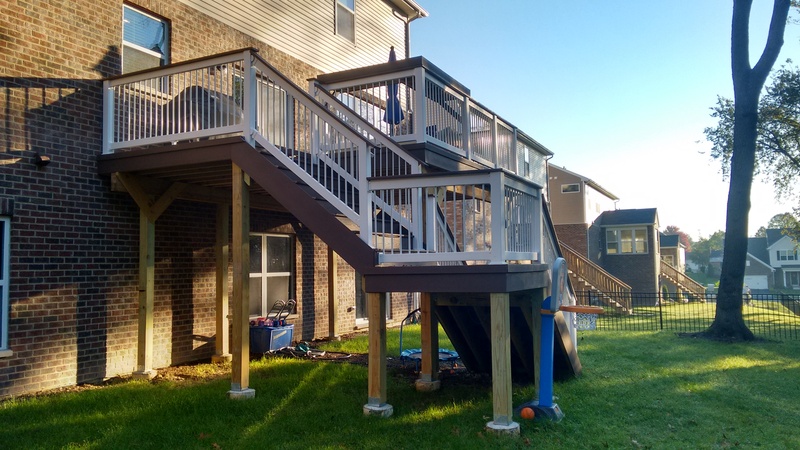 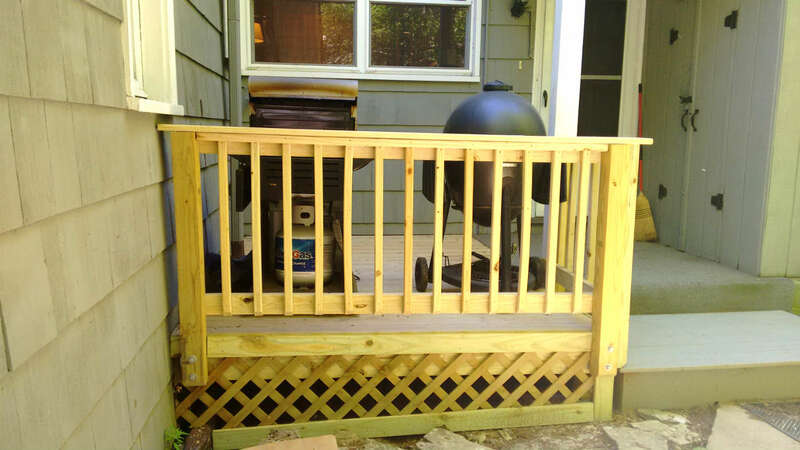 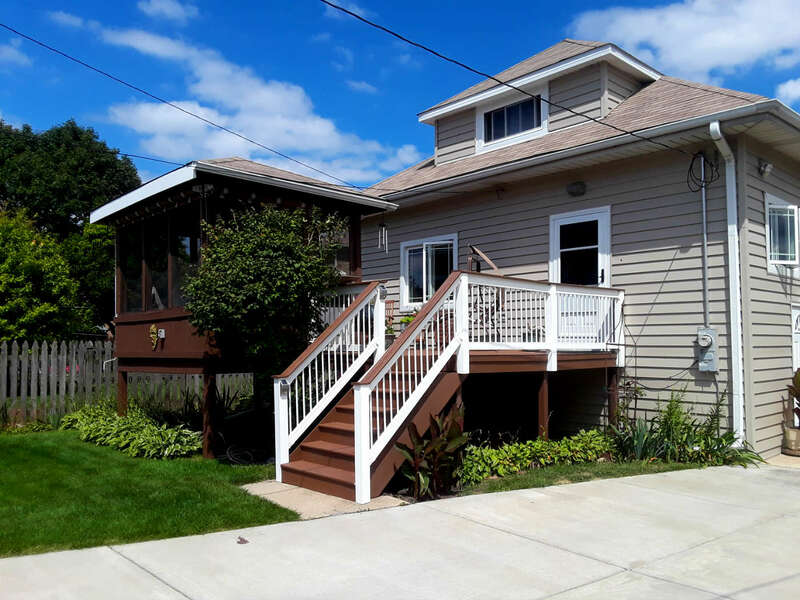 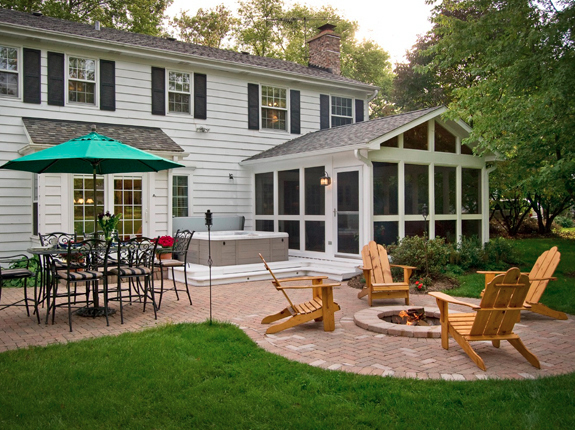 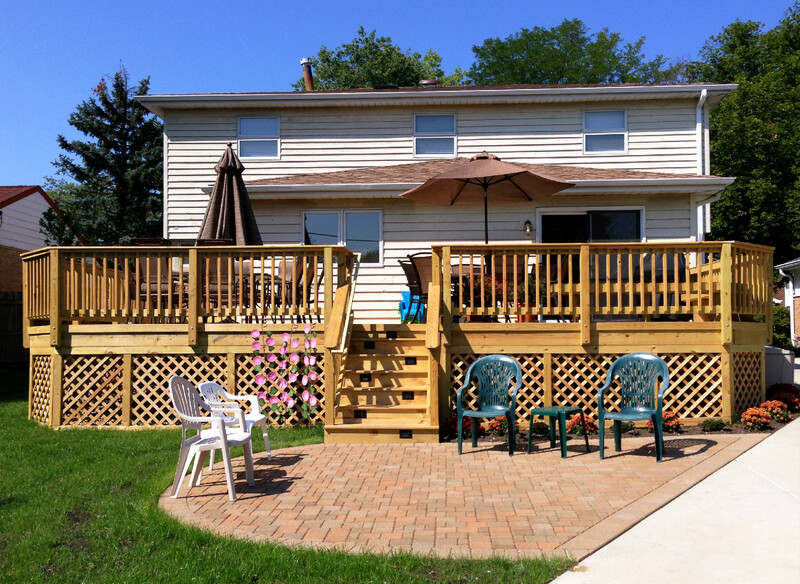 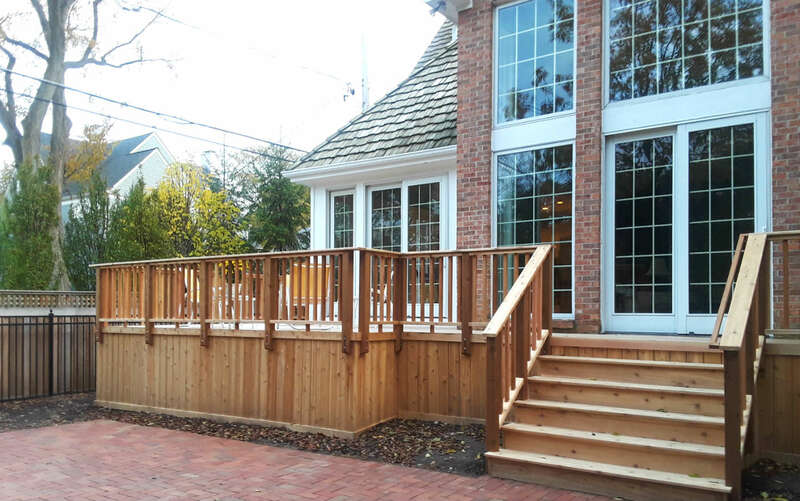 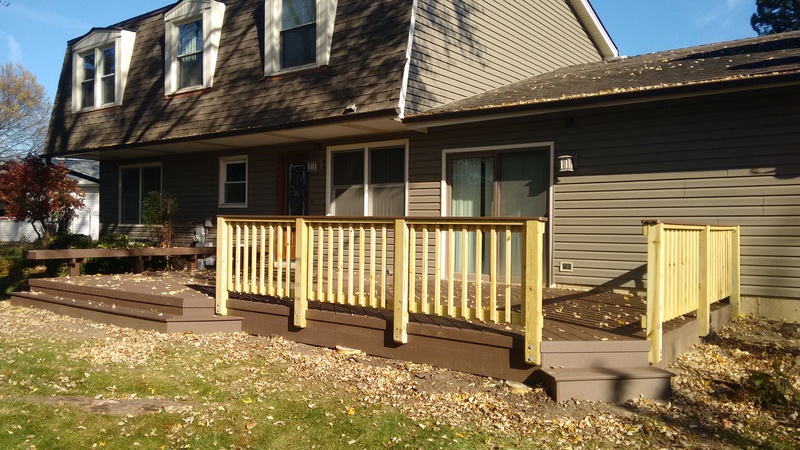 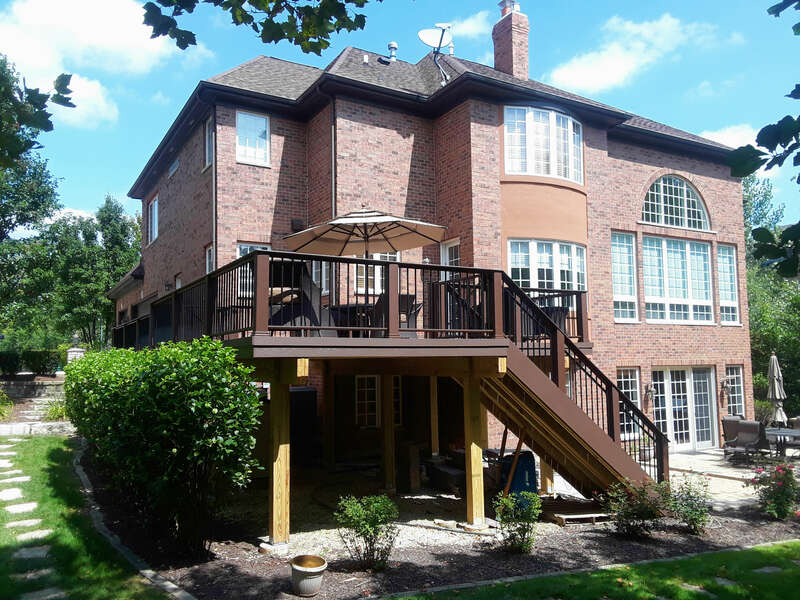 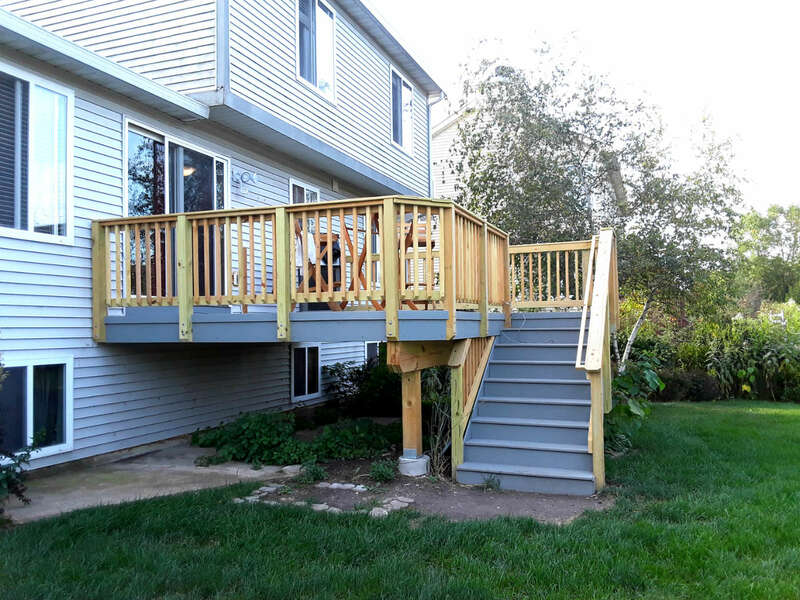 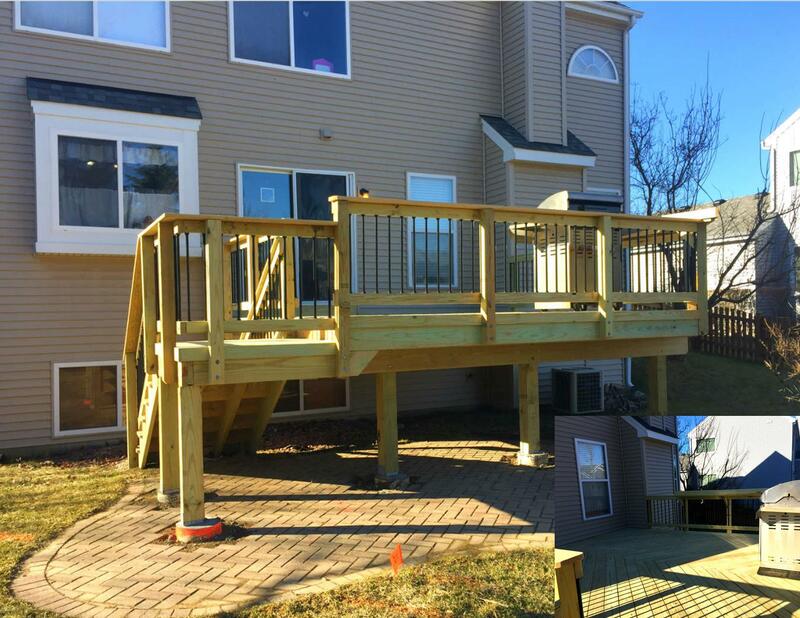 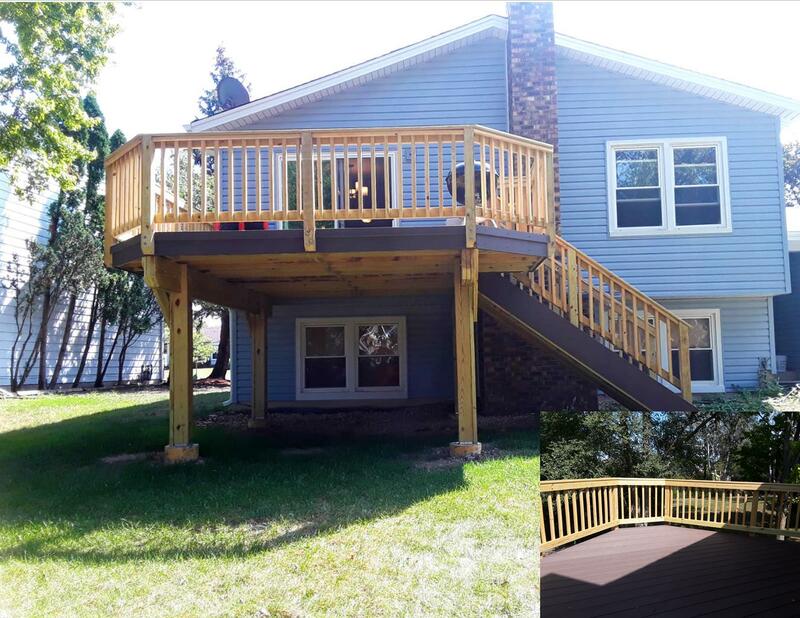 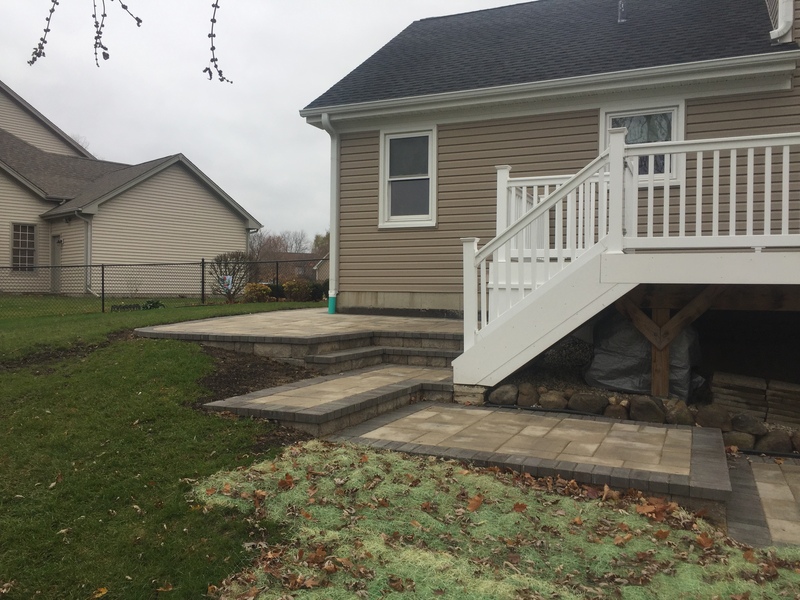 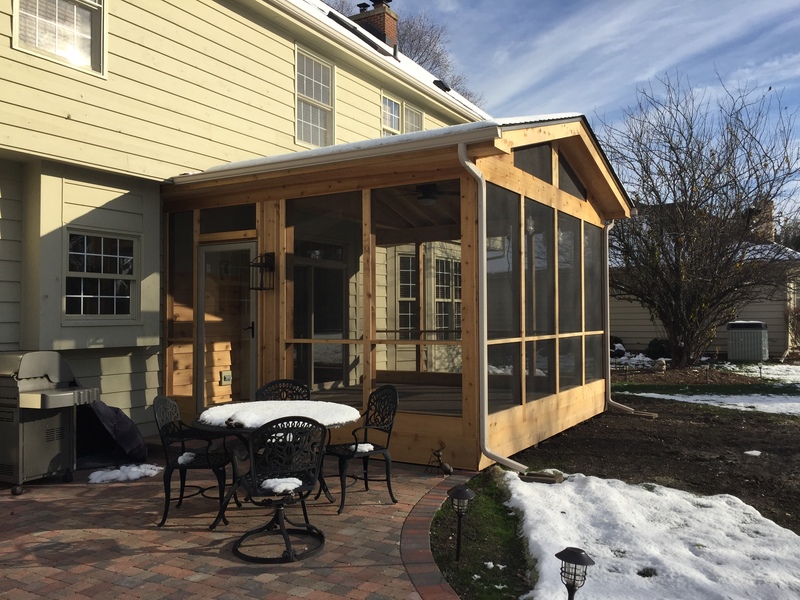 Screened Porch & Patio in Northbrook, IL - Archadeck to the rescue! 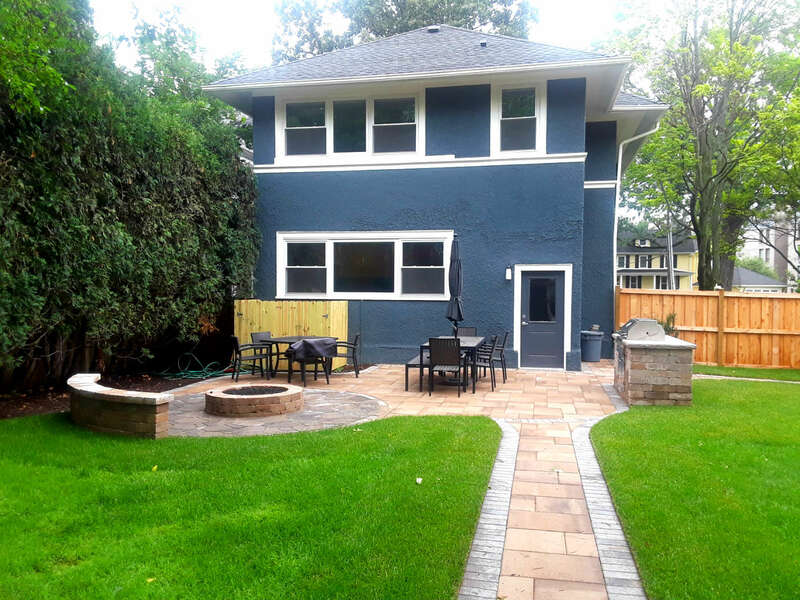 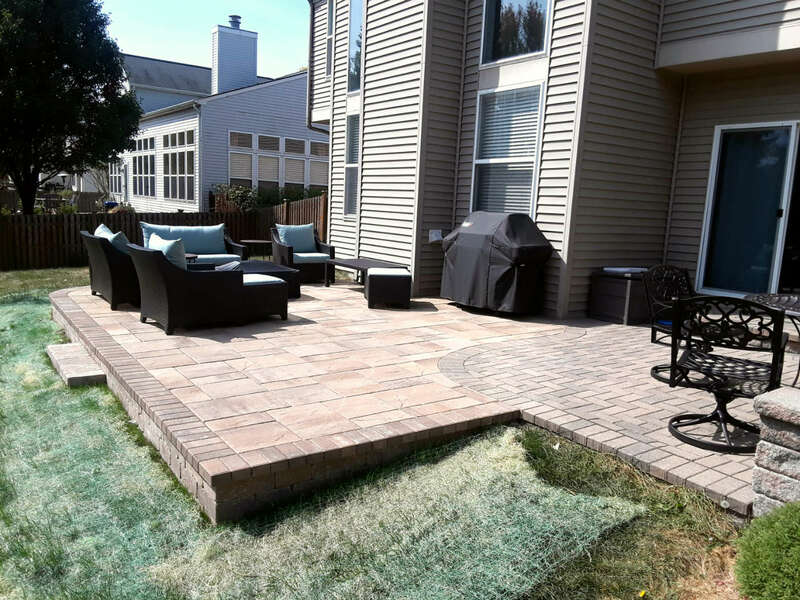 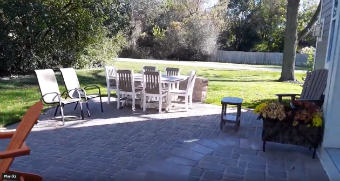 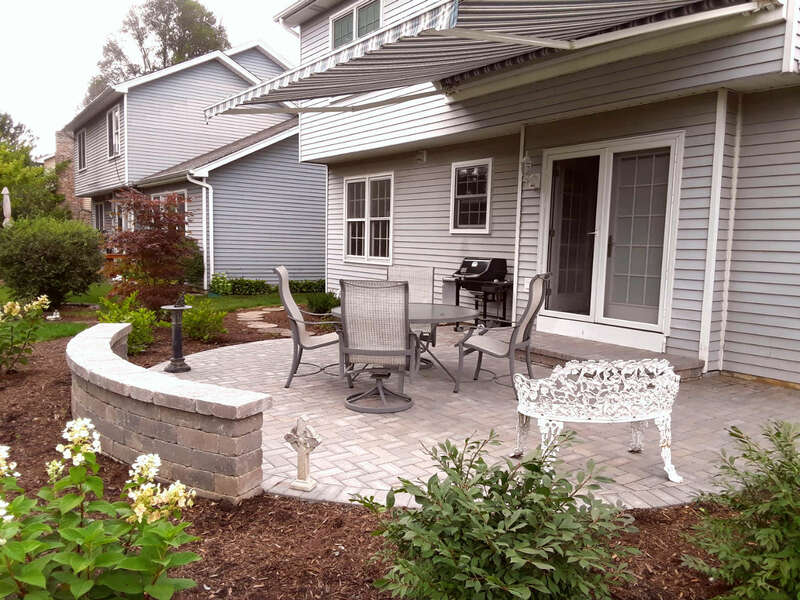 Concrete or Paver Patios for your backyard? 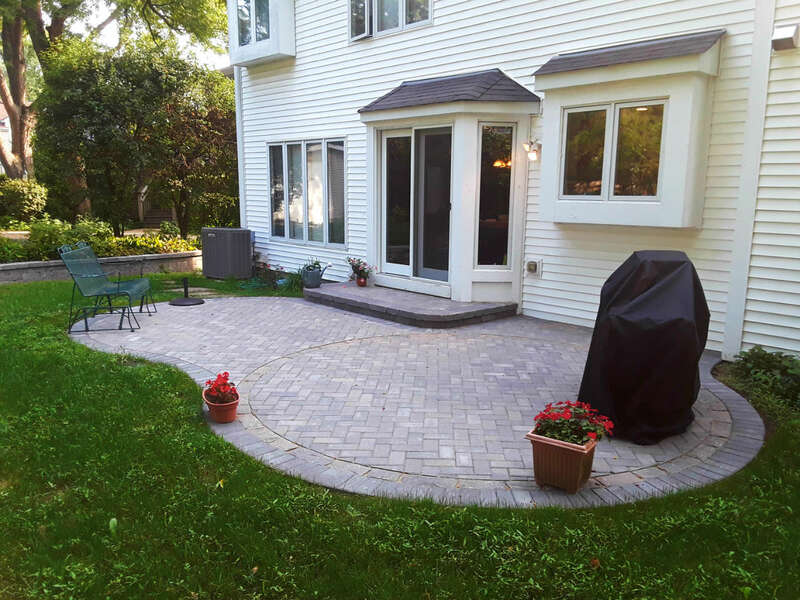 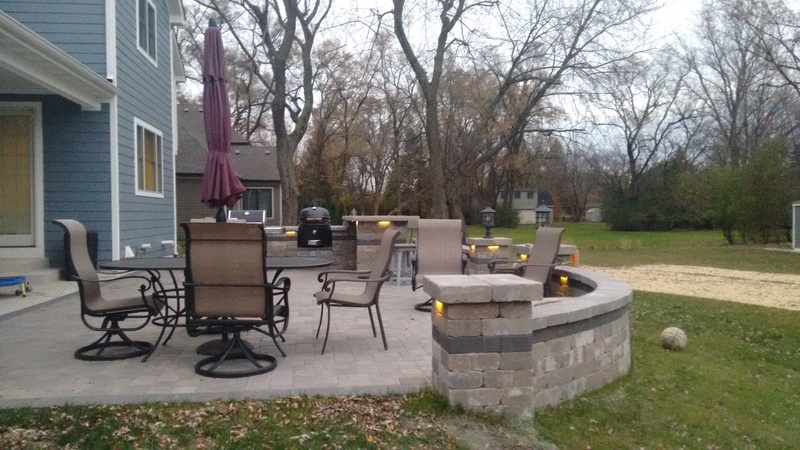 Belgard Paver Patio with Multiple Seat Walls in Wheaton, IL. 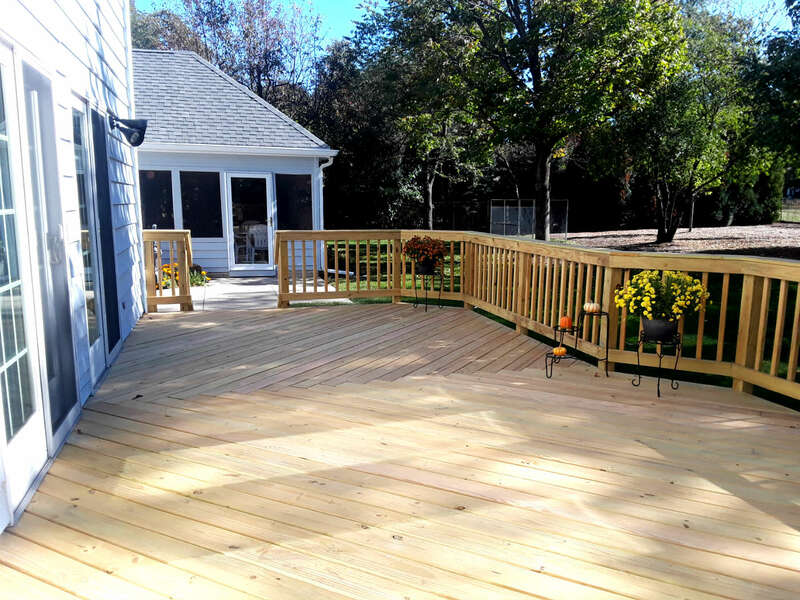 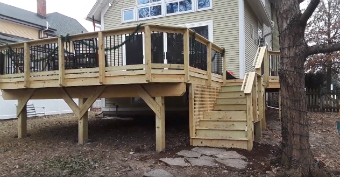 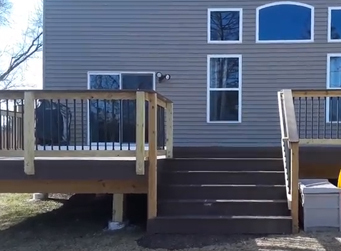 How Much Space Will You Need For Your Deck and Patio Project? 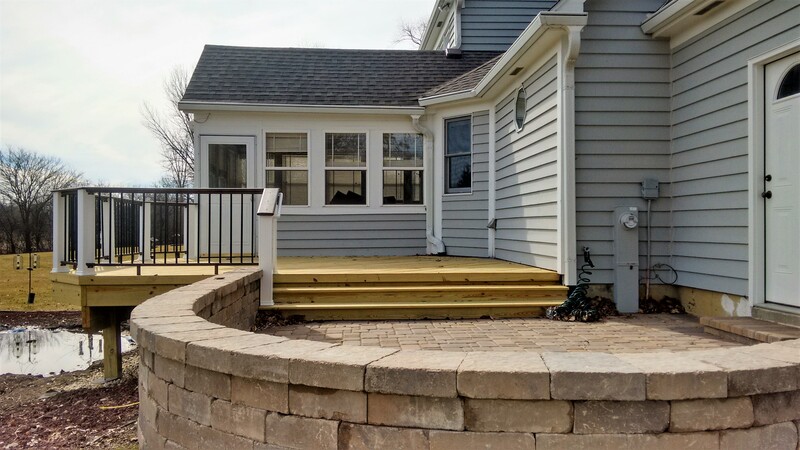 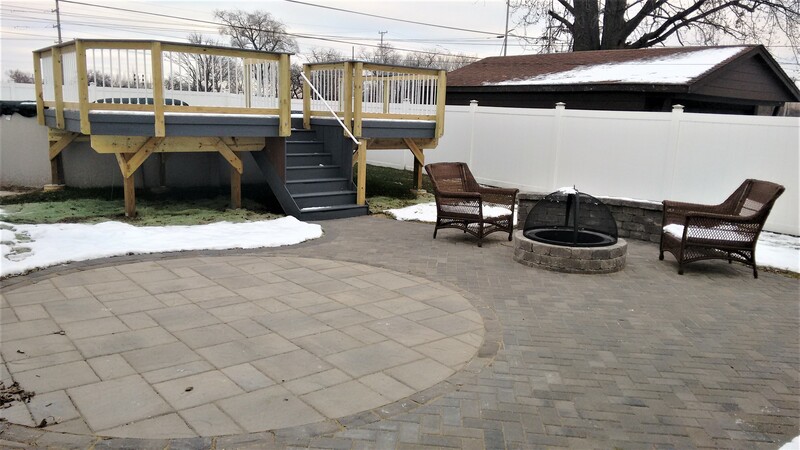 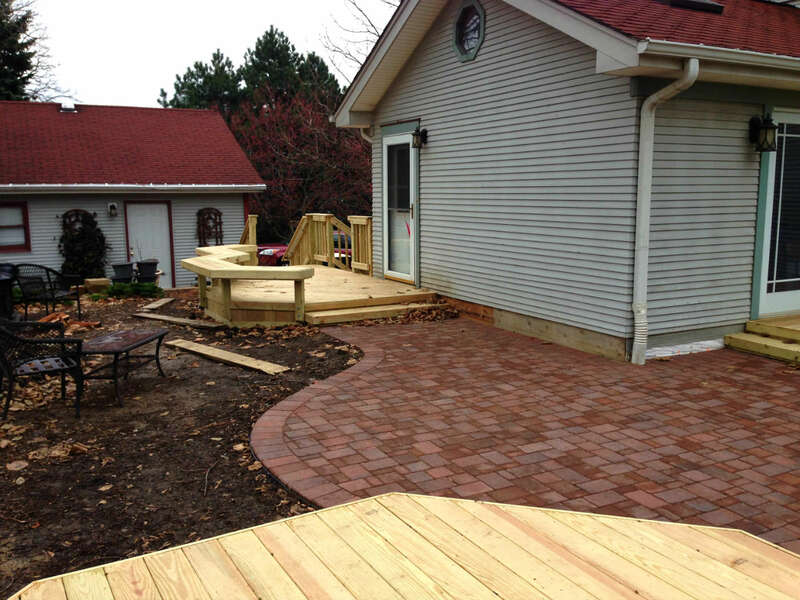 Wood Deck with Belgard Paver Patio by Lisle, IL Deck and Patio Designer, Archadeck of Chicagoland. 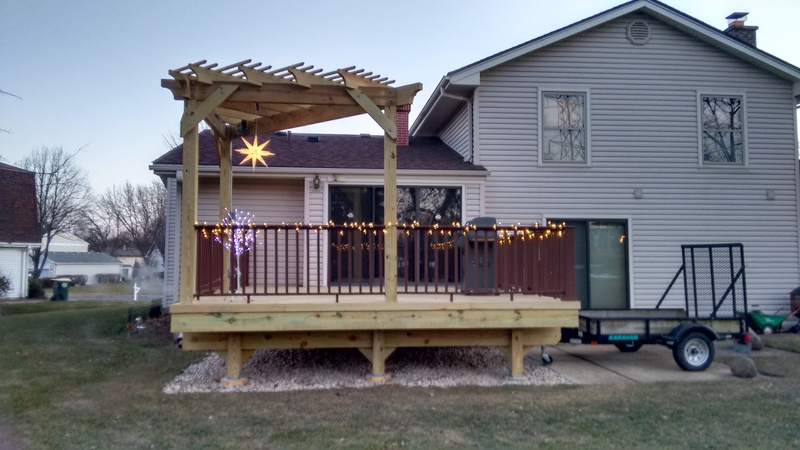 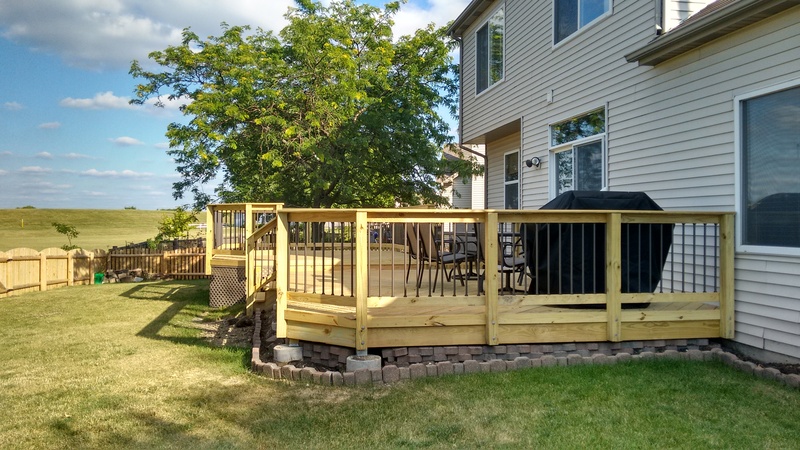 TimberTech Deck with Pergola and Belgard Paver Patio by Aurora, IL Deck, Pergola and Patio Builder. 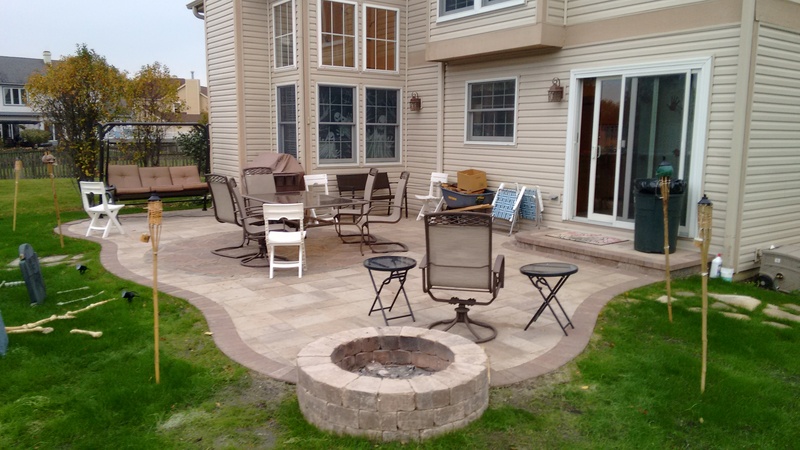 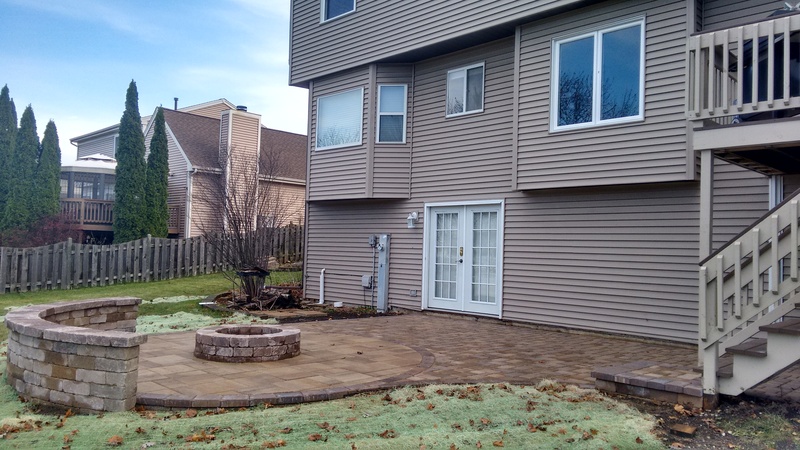 Wood Deck and Belgard Paver Patio by Naperville, IL Deck and Patio Builder.